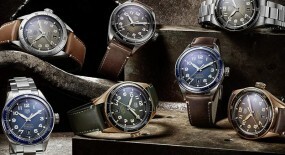 Today let’s focus on one of the most famous vintage watches, no one truly knows how to use. 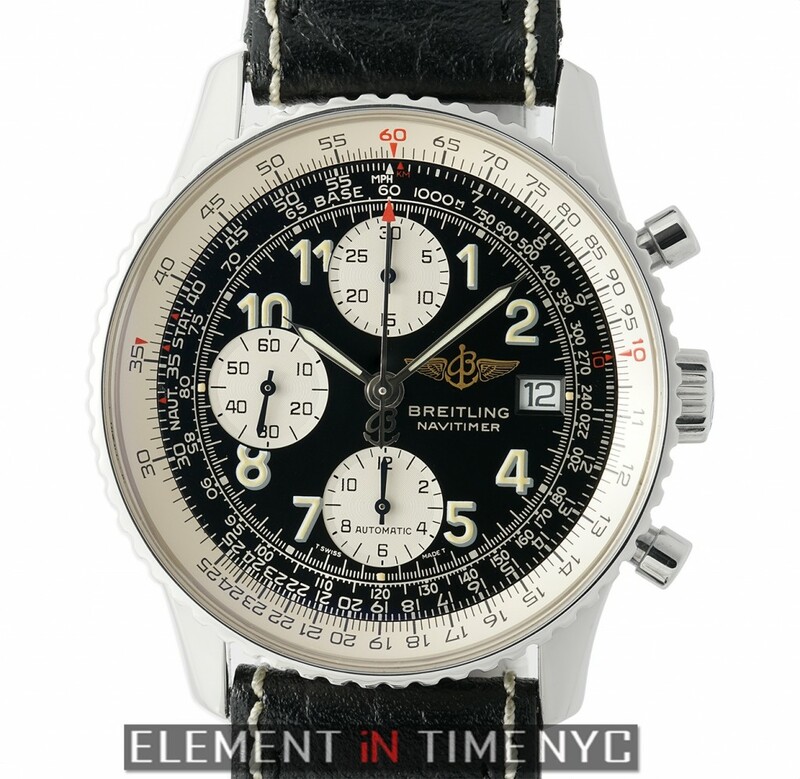 It’s the “Breitling Navitimer Old II” that first emerged in the 1950’s and we recently had added to our stock. 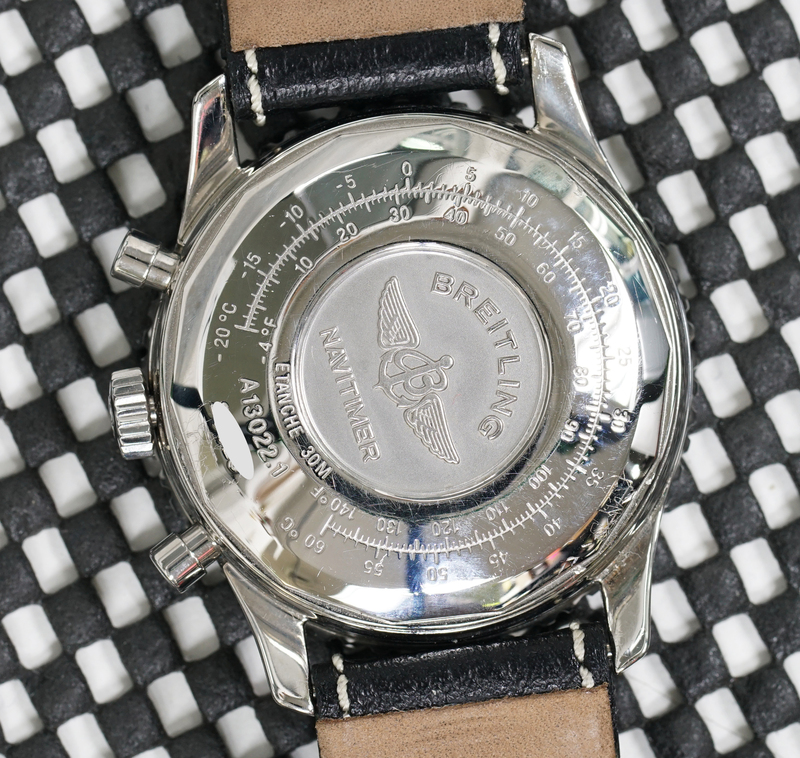 It was conceived as the first flight computer for your wrist which incorporated all the calibrations, using a circular algorithmic slide rule, necessary for pilots to calculate everything from: ground control, speed, drift, fuel consumption or ETA (estimated time of arrival). 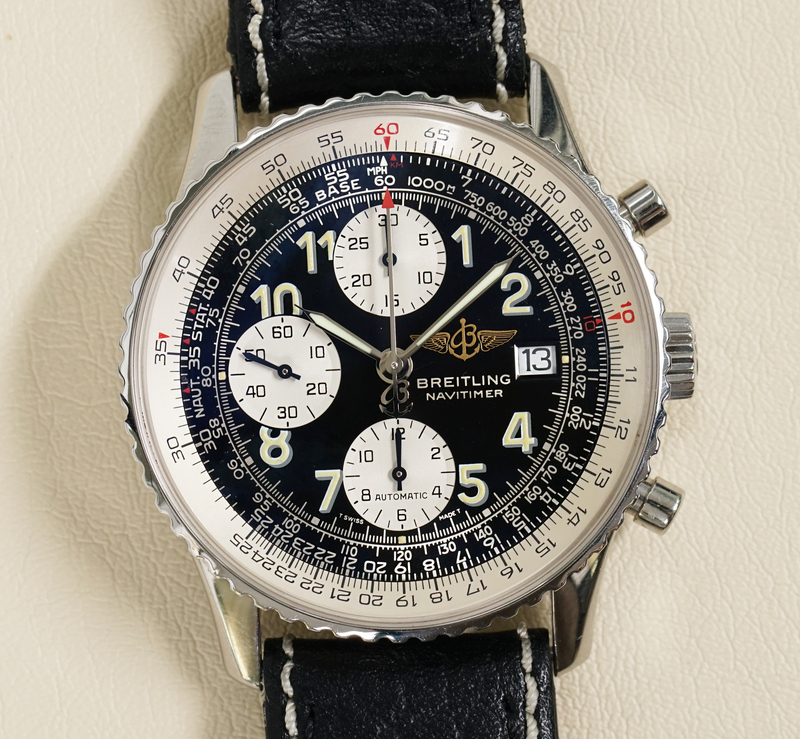 So, it was mainly on the circular slide rule that the Breitling first established a calling card to potential consumers. 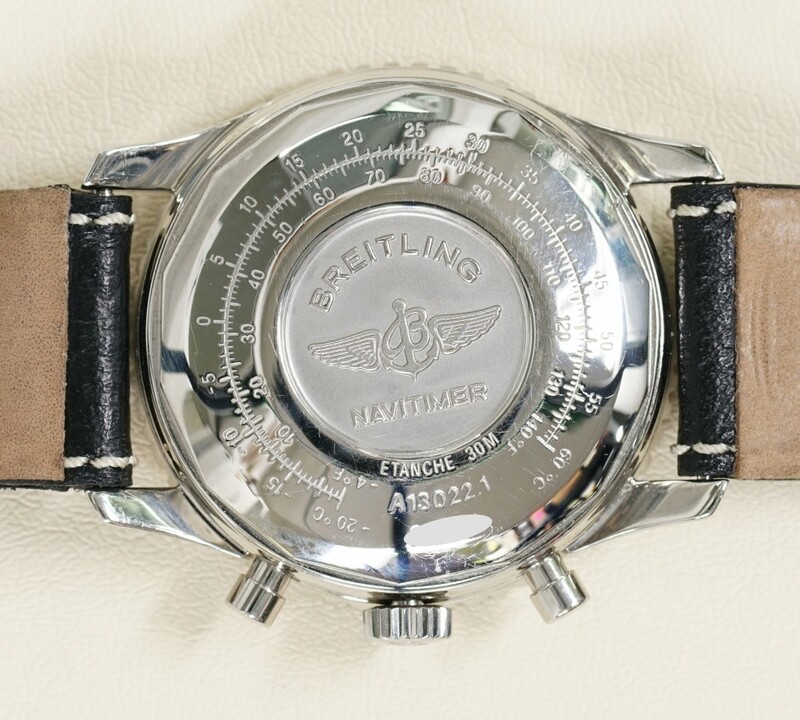 But although the Navitimer dial design is quite familiar to us now, at the time during the 1950’s there was nothing else (or at least very few) like this on the market at all. 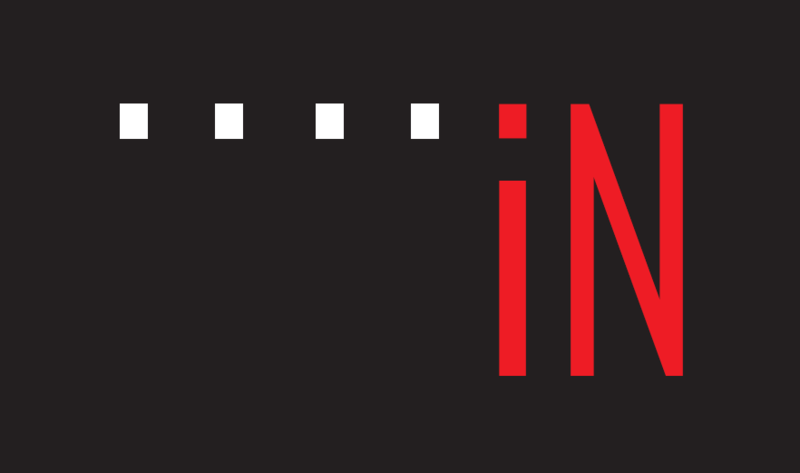 Even though it may be hard to imagine because we all “feel” like we’ve seen this design before. And we probably have because it’s one of the most completely assimilated and even copied dials around by many modern brands. 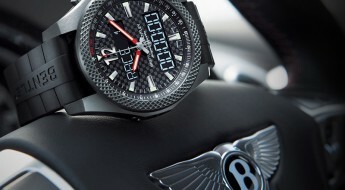 And there has been an ongoing debate between the AOPA (Aircraft Owners and Pilots Association) and Breitling to see who actually deserves credit for this ingenious timepiece. 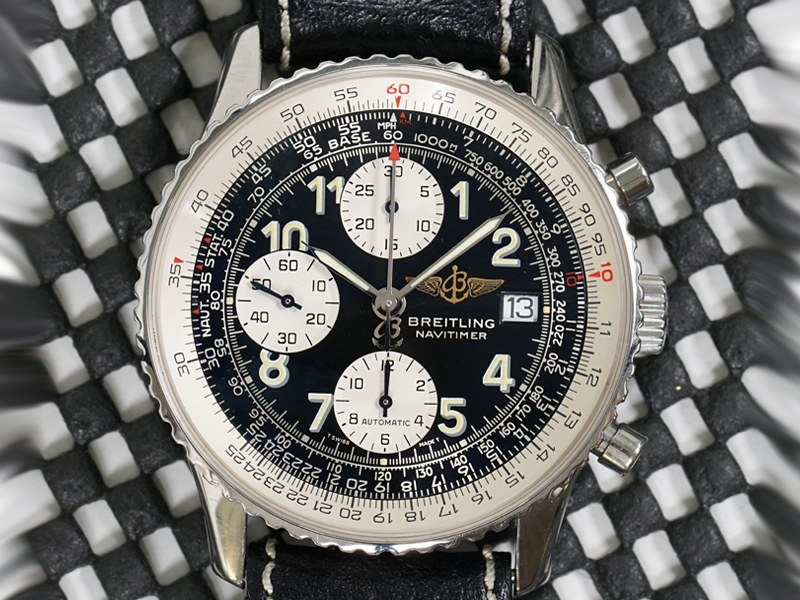 Due to Breitling insisting they originally debuted the Navitimer in 1952, while the AOPA states that it designed the Navitimer and brought it to market under license to Breitling in 1954, 1955. 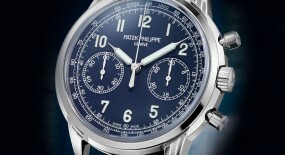 And why fight about it?… Well, because it’s one of the most iconic watch models ever conceived. 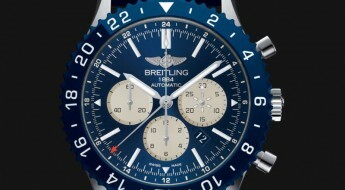 Just like if we were asked what model best defines the Omega brand we’d probably say “Speedmaster”; or for Rolex it would be the “Submariner”; returning to Breitling that defining timepiece would have to be the “Navitimer”. 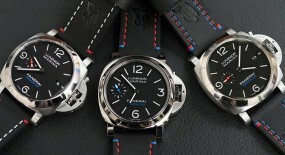 It has in many ways become the “flagship” piece for this highly aviation themed horology brand. 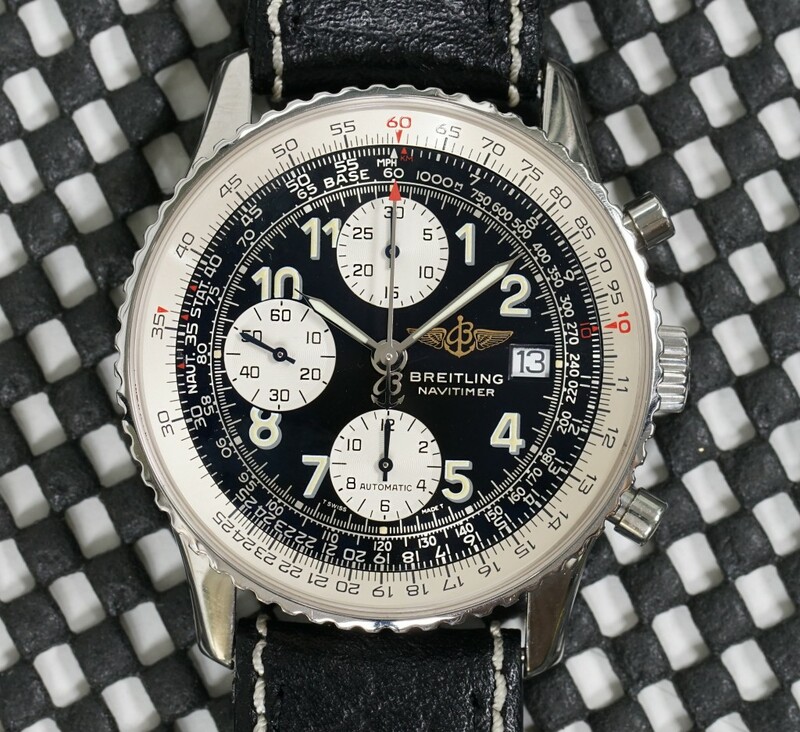 The original Breitling Navitimer ref#: 806 released in the early or mid-1950’s (depending on who you choose to believe) gave way to a series of successors along the years, but the definitive Navitimer model which comes to mind when we think of one is precisely this version we’re reviewing here today, the “Breitling Navitimer Ref#: A13322”; also known as the “Old Navitimer” which ran from 1993 to 2002. 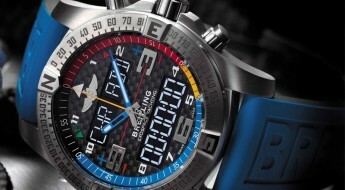 This 41mm case is made of stainless-steel with a high-polish finish and a solid case back with the Breitling logo engraved at its center. 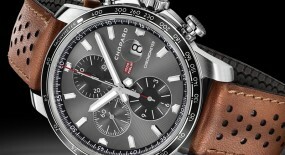 Mounted to the case is a bi-directional rotatable stainless-steel bezel with a silver inner bezel rim. 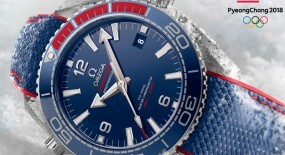 While water-resistance on this timepiece can reach up to 30 meters (99 feet). 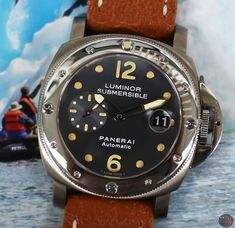 Its rotating bezel in actuality isn’t a “dive aid”. 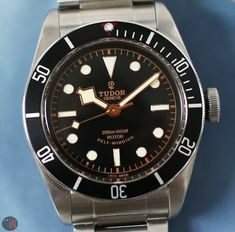 There is a little index at the 10 o’clock position on the black inner bezel; and depending on whether you want to multiply or divide; you’ll align the numbers on the outer silver bezel up with that index marker. So, if you want to divide you just have to put the number you want to divide over the number you want it to be divided by. And if you were to want to multiply, you would put the number to be multiplied at the 10 o’clock position; and then go and find its corresponding counterpoint around the inner bezel; then just look across and you will find the result of that equation. But, despite these “calculating capabilities” by today’s standard to call this an “on flight computer” would leave many millennials and other consumers looking at you a bit puzzled. (Although some hipsters would probably, nod their heads acknowledging such an anachronic awareness.) But, what the Navitimer model truly is, is a romantic artifact from a time when flying was truly glamorous. A throwback to an era when professional pilots were perceived as idols. A time when people would actually get all dressed up with their families to go on flights. Even social engagements such as dining out with a date at an airport was seen as “fancy/cool” during these times. 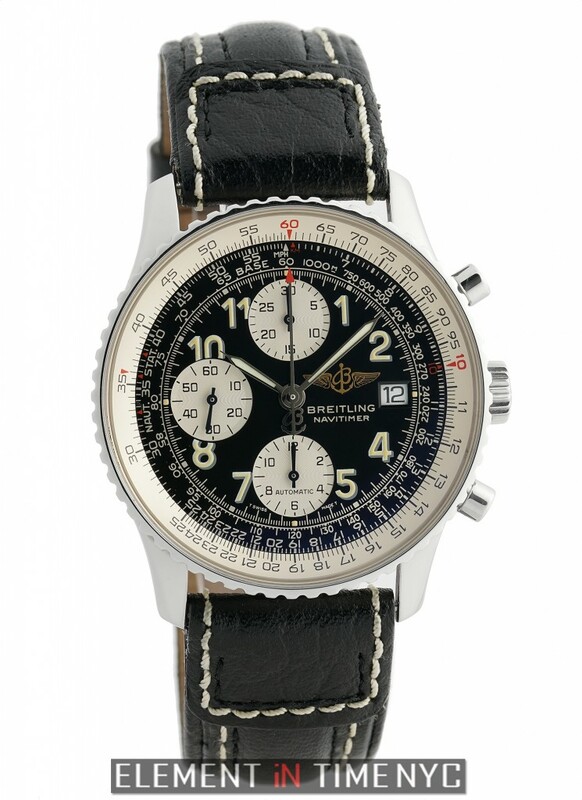 Also the Navitimer is a very overall practical watch, despite the fact that most people don’t know how or will rarely need to use the slide ruler. 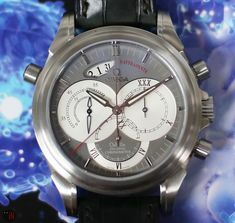 We’re still looking at a very easily wearable complicated chronograph with a date aperture, with a chronometer rated chronograph movement with automatic winding that provides a very comfortable fit. Its well-proportioned diameter is not that thick and can even wear well under a dress cuff. In fact this classically styled Navitimer is only 1.5mm bigger than the original models that appeared on the market back in the 1950’s. Time is exhibited on a black “T Swiss” dial with Arabic numerals and a ring of smaller minute index markers. 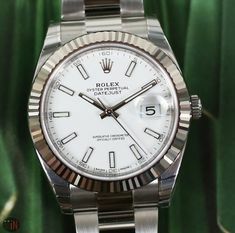 There are three silver sub-dials: a 12-hour counter at the 6 o’clock position; a sub-seconds at the 9 o’clock position and a 30-minute counter at the 12 o’clock position. 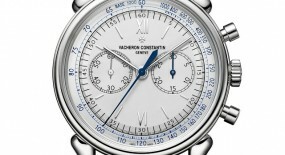 The hands and Arabic numerals have all undergone a luminescent coating, for an enhanced legibility. There is also a white date aperture at the 3 o’clock position. This model with the Arabic numerals comes off as much more legible than some of the newer models, with a bit of tech overload. 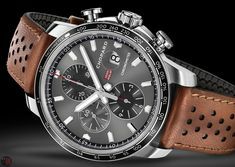 Despite the complex calibrations of the (slide ruler) outer bezel and with contrasting sub-dials for the chronograph; even those details are easily seen at a quick glance. 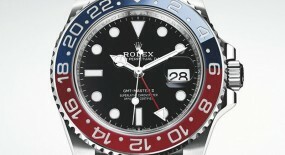 Plus if we think about it with the inclusion of the date and automatic winding, this could easily be your only watch. A great example of technical sophistication, vintage looks, yet suitable for fine dining or a social night out. If you want to possess an iconic piece of horology history with a timeless style to it, opting for an “Old Navitimer” if you can find one, is a no-brainer. 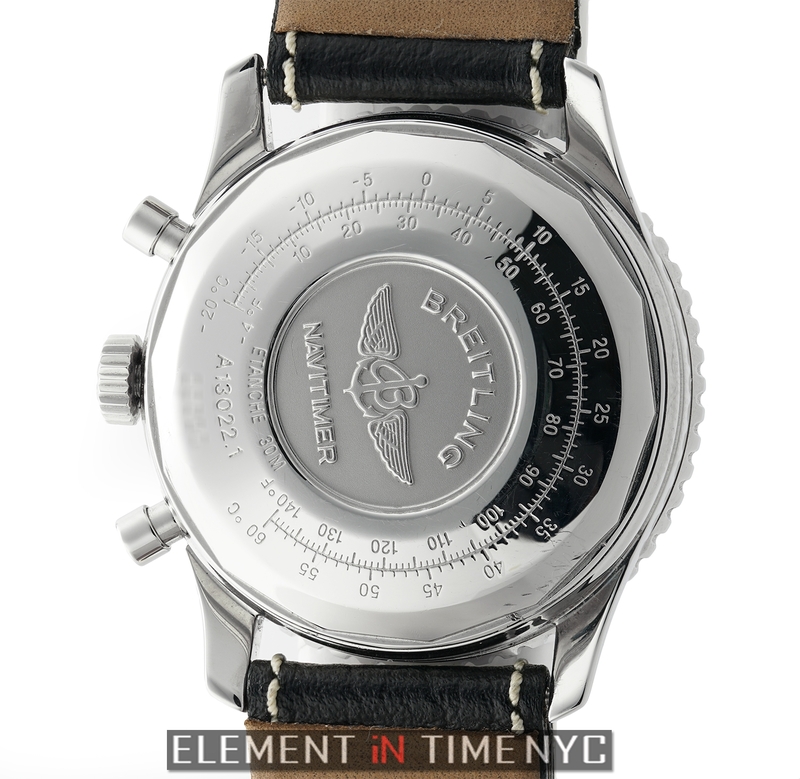 This watch is wearable, historically significant, complicated and if you struggle with basic math it can (be extremely helpful) assist in those matters as well. 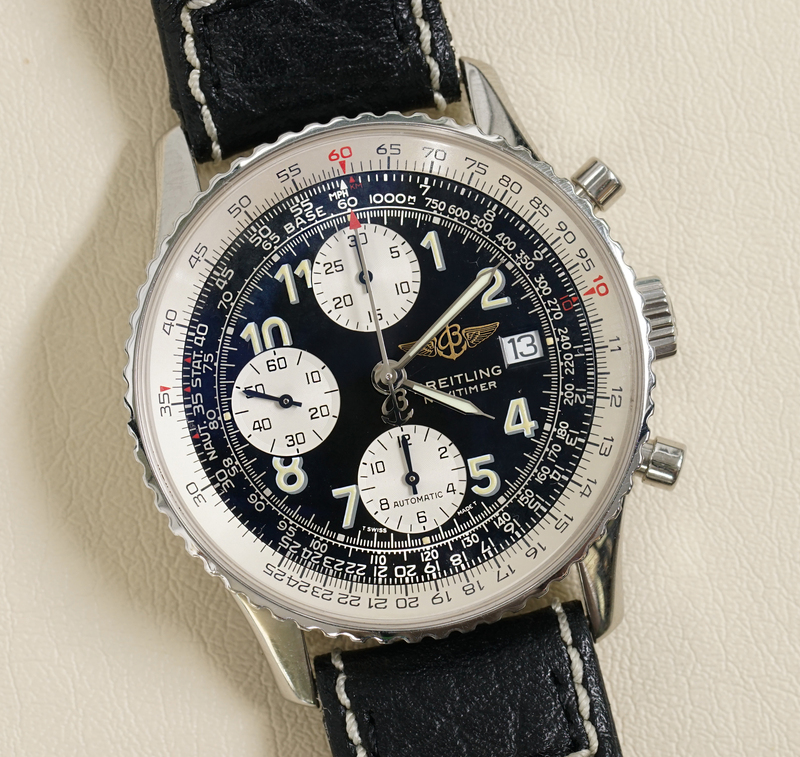 It’s undoubtedly a significant piece of aviation and horology history, while also considered by some as a romantic piece of a bygone era. 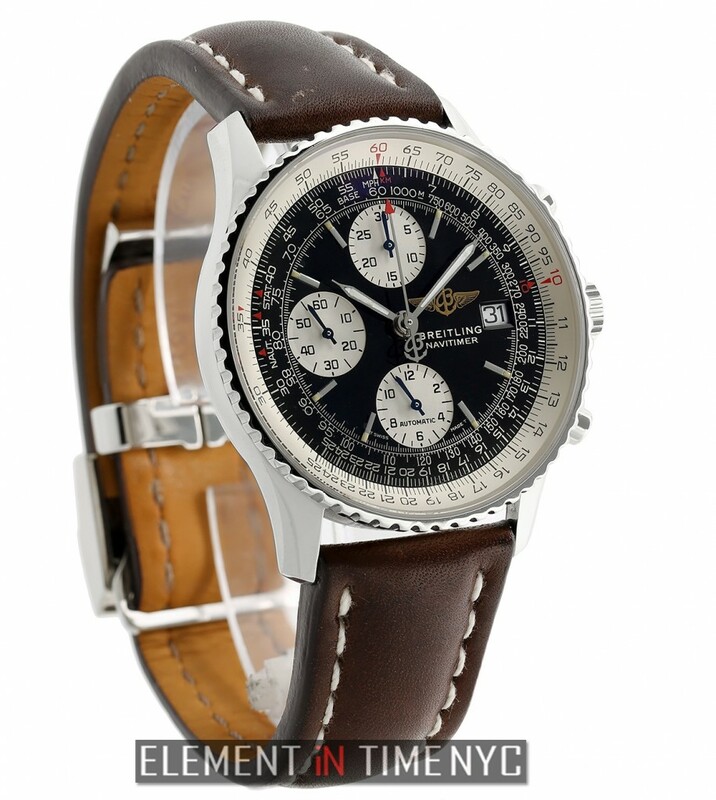 This “Breitling Navitimer Old II Stainless Steel” (Ref#: A13022) is powered by a self-winding mechanical movement, caliber B13 with 25 jewels and 28,800 vph. 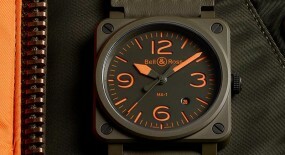 Originally based on the ETA Valjoux 7750 caliber movement. 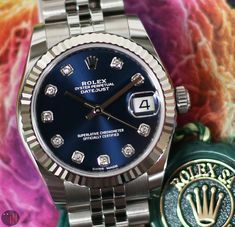 Power reserve for this watch can last up to 42 hours, when fully wound. 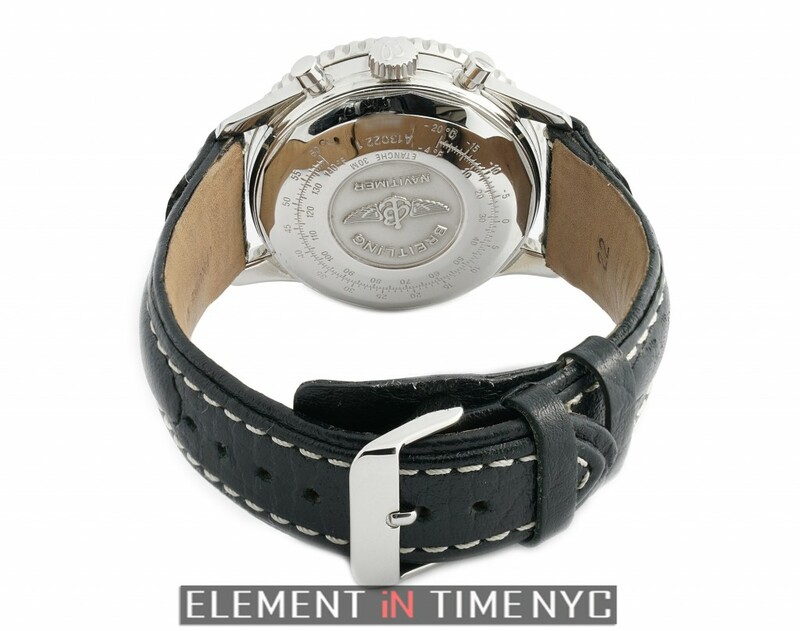 Currently mounted to this vintage watch is a high quality generic black leather strap, secured to the wrist also by a generic stainless-steel pin buckle.